How can we be sure that all those projects, programmes and activities that depend for their quality, efficiency and effectiveness on people’s performance have met their objectives? How can we improve the ways in which these projects, programmes and activities are planned so that realistic and useful measurement of their outcomes and value for money becomes possible? How can we produce from these evaluations data of the quality and a standard required to drive future improvement? 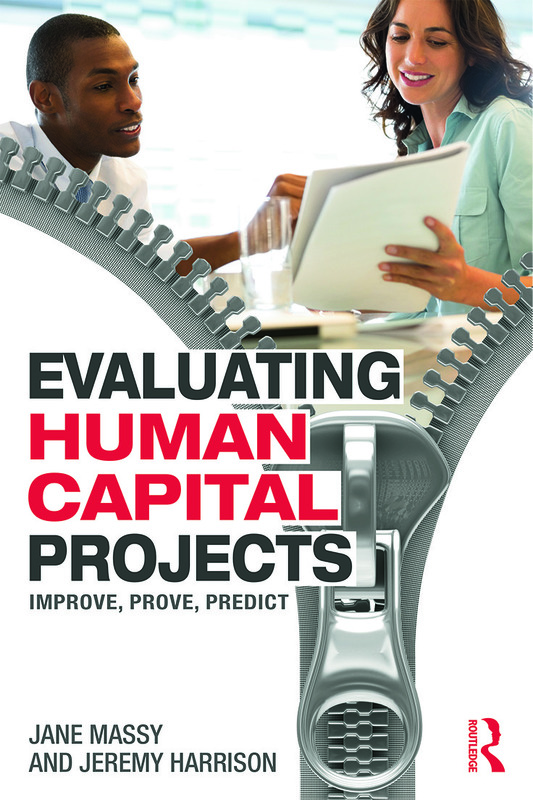 Evaluating Human Capital Projects addresses these issues for professionals in the private, the public and the not-for-profit sectors. It shows them how to plan and track their investments with the professionalism and discipline widely applied to other capital investments. It is also written as a sourcebook for both professional and Masters-level students in business, health and a wide range of socio-economic disciplines. It addresses effective planning, stakeholder engagement, result-tracking, the identification and removal of barriers to good performance. It provides ideas, theoretical background, extensive references to practice and analysis from the authors’ extensive experience or planning, collection of data, analysis of data and attribution, and reporting to drive future improvement. It is intended to raise the bar on the professionalism with which human capital investments are planned and measured. Who Needs to do what, to what Standard?